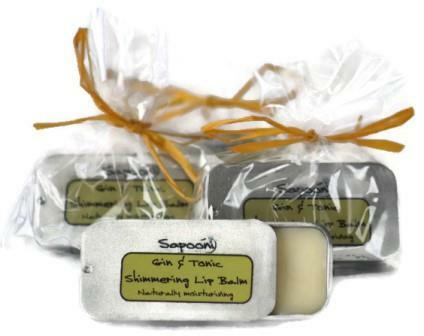 A nourishing, moisturising and protective lip balm, naturally flavoured with peppermint oil. Non-shimmering and 100% natural, it’s packaged in a pocket-sized slide-lid aliminium tin. Our Peppermint Lip Balm is non-shimmering, and naturally flavoured with refreshing peppermint oil. It’s 100% natural, with no mineral oils, and as it’s non-shimmering it’s great for men and ladies alike. we love the fact that it’s completely natural, and the aluminium tin is 100% recyclable. 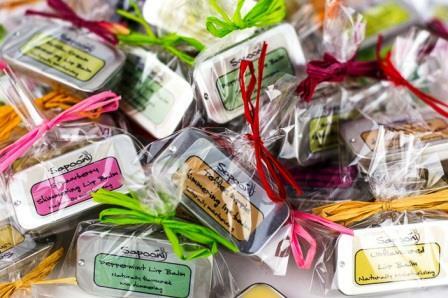 It’s presented in a pocket-sized tin with a handy slide-lid, so you won’t be fumbling around with lids. Sweet Almond Oil; Rich in vitamins A, B1, B2, B6 and E, this easily-absorbed oil is nourishing and protecting to the skin. Avocado oil; A rich source of vitamins A and D, we add a drizzle to our lip balms as it penetrates deep into the skin to nourish and moisturise. 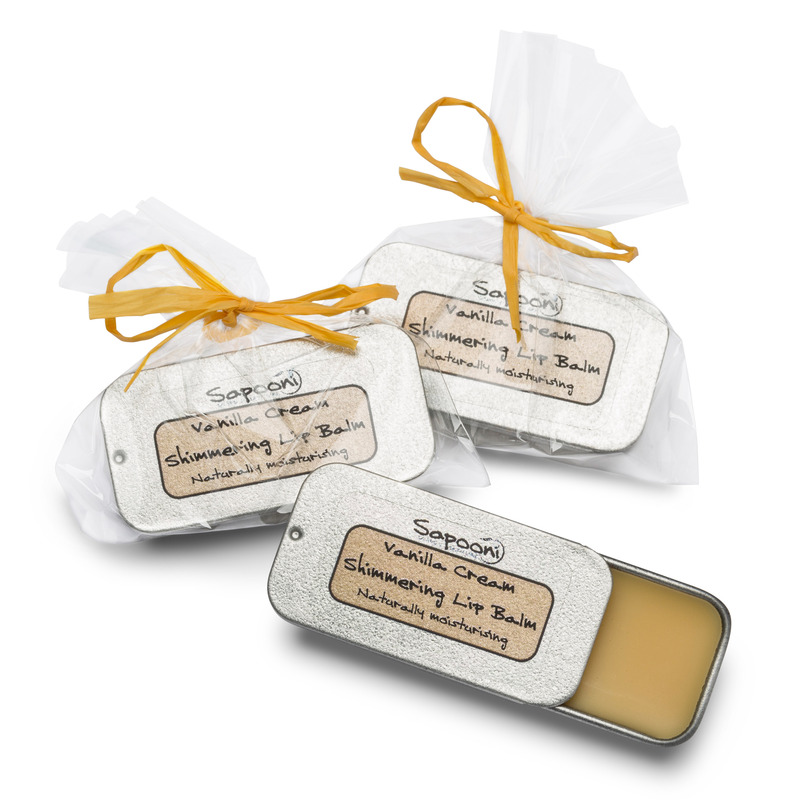 Beeswax; To seal all that lovely moisture in and help prevent chapping from wind and cold. Mangifera indica (mango butter) seed oil, Cera alba (beeswax), Persea gratissima (avocado) oil, Prunus dulcis (almond) oil, Mentha piperata (peppermint) leaf oil, Tocopherol (vitamin E). Naturally occurring in essential oils; Linalool, D-limonene.